The IV Gravity Administration Sets Needle-Free 15 drops mL, Priming Volume: 16.8 mL, Length: 113 Inches is designed for continuous or intermittent administration of fluids and medication through an I.V.. 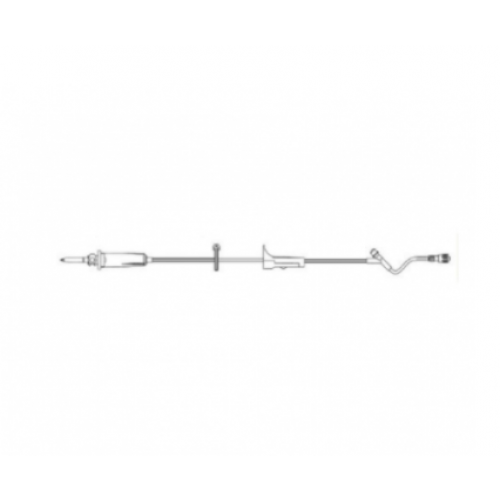 The administration set contains a ULTRASITE luer injection site located six inches above the distal end for needle-free access. This prevents needlestick injuries as well as blood drawbacks during infusion. The attached roller clamp also adjusts flow rate. 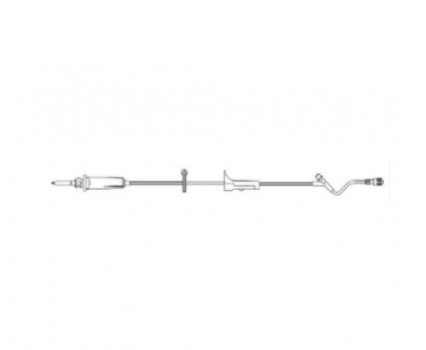 The B Braun 352337 with Primary Gravity IV Set with 1 ULTRASITE Injection Site is DEHP-free and latex-free and is available in a case of 50 sets that are individually packaged to maintain sterility.